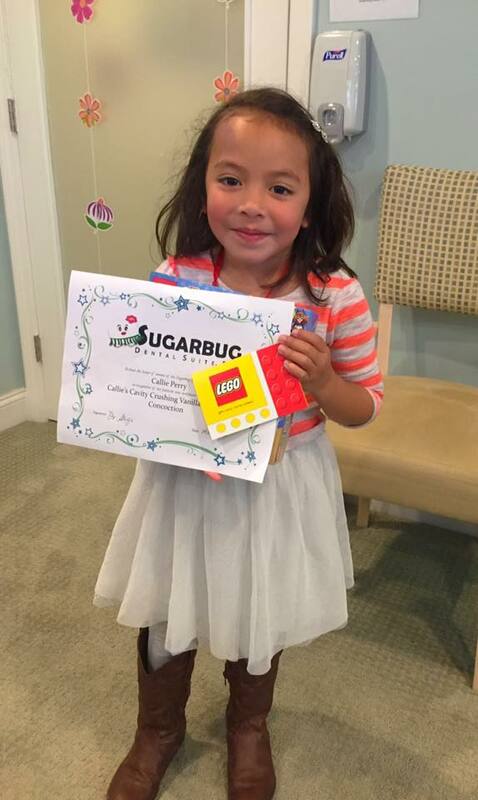 Congratulations to our Spring contest winner, Callie! "Callie's Cavity Crushing Vanilla Cupcake Concoction"
Thanks to everyone who played along. Keep an eye out for our next contest!! 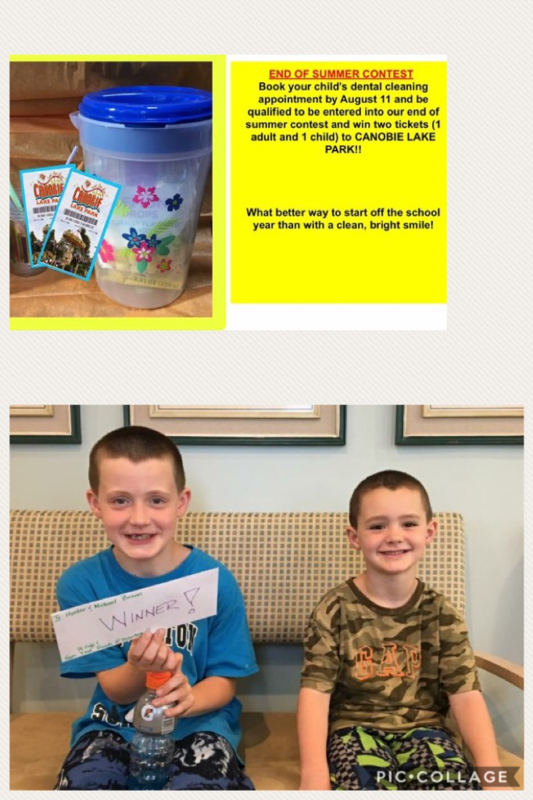 Congratulations to our Summer Contest Winners! Thanks for all that participated ......Next Contest is our Fall Contest! We hope you enjoyed your time at Canobie Lake Park Boys!